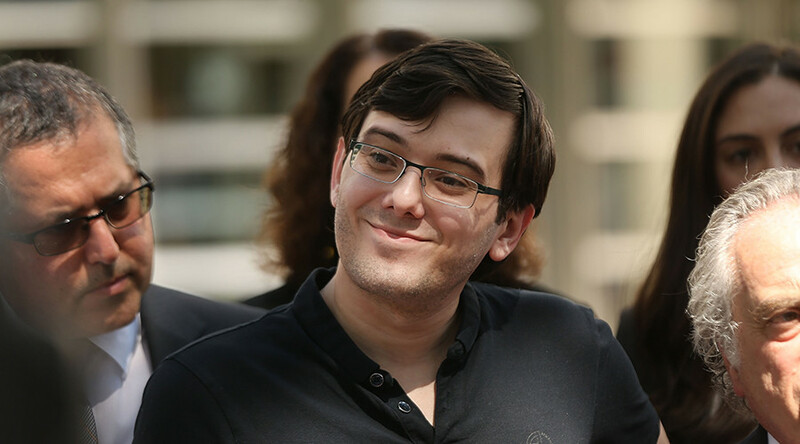 ‘Pharma Bro’ Martin Shkreli concedes that he was "far from blameless" in a letter to a judge pleading for leniency, according to court filings. He was convicted of fraud after swindling investors out of millions of dollars. 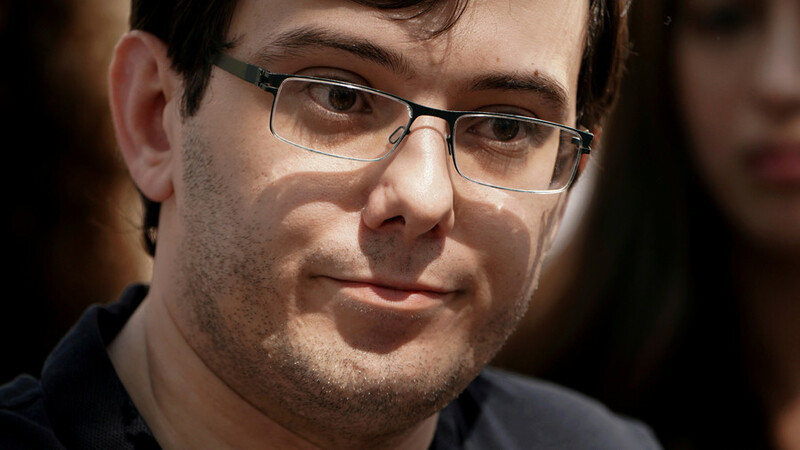 Shkreli, once dubbed “the most hated man in America,” earned notoriety after increasing the price of a life-saving AIDS drug by 5,000% in 2014. 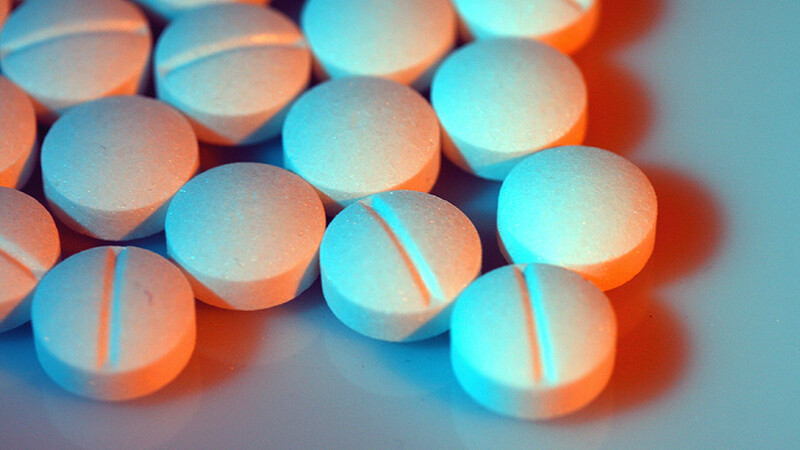 The former pharmaceutical CEO was convicted last year of three counts of security fraud. He repeatedly misled investors in two failed hedge funds, at one point claiming there was $40 million in one of his funds when it actually only had $300. 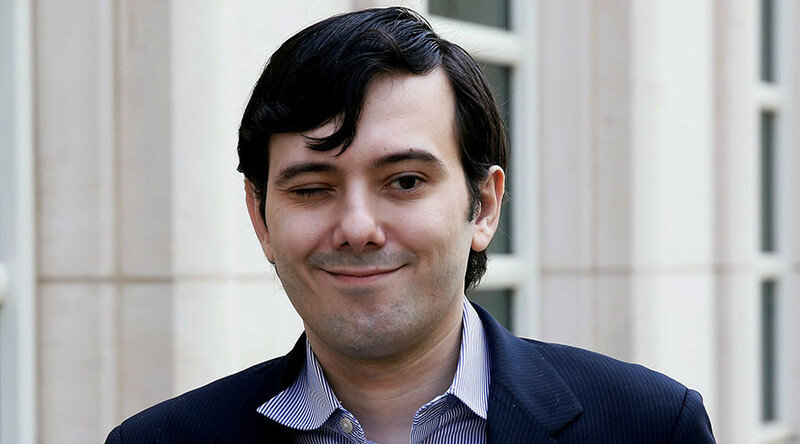 But now the “Pharma Bro” insists he has turned a corner: “I was wrong, I was a fool. 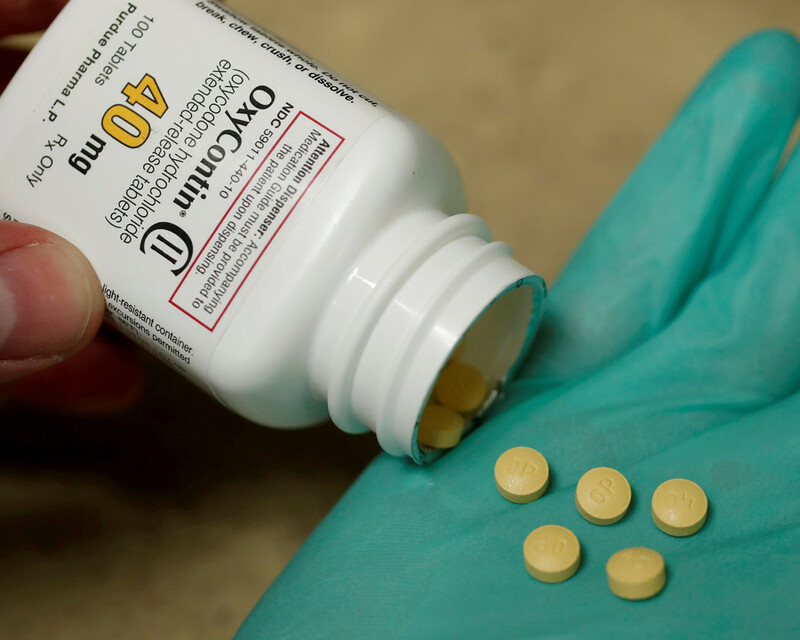 I should have known better,” Shkreli wrote in the emotional letter to US District Judge Kiyo Matsumoto. “I accept the fact that I made serious mistakes, but I still believe that I am a good person with much potential,” Shkreli said. Judge Matsumoto ruled on Monday that Shkreli was liable for nearly $10.5 million in losses in his securities fraud case. He may be looking at 20 years in prison when his sentencing comes up on March 9; his lawyers are asking the judge to sentence the convicted fraudster to somewhere between 12 and 18 months. 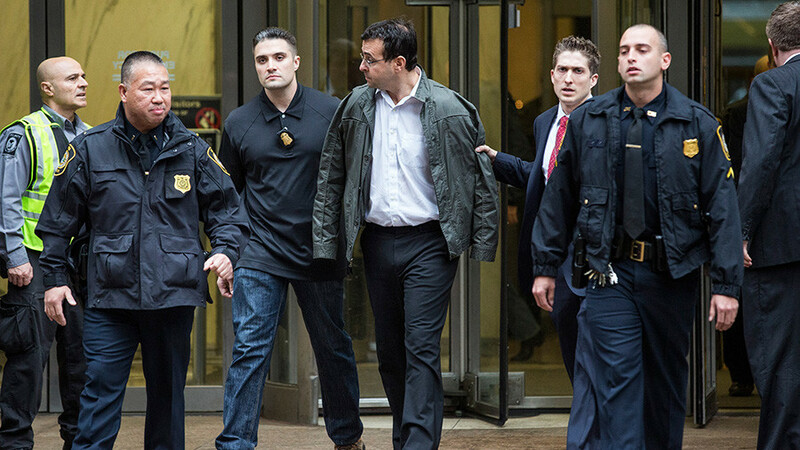 Shkreli has languished in jail since his bail was revoked in September 2017 after he made an offer on Twitter of $5,000 to anyone who could grab a strand of hair from Hillary Clinton.